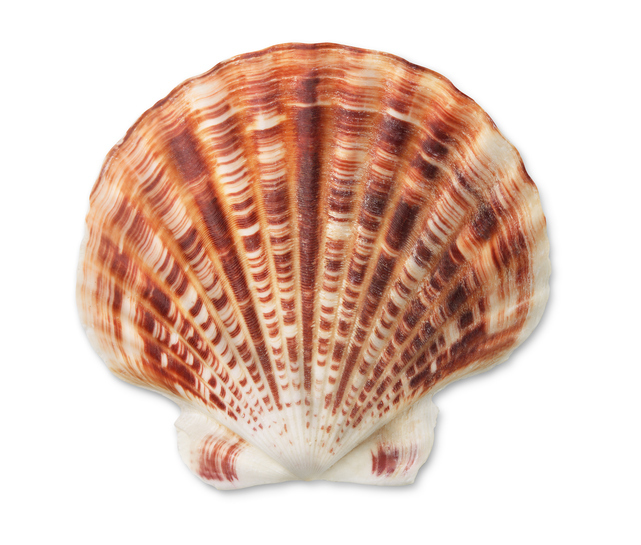 A shell is the hard outer covering of an animal. The turtle stuck its head out of its shell. Pearls are found in oyster shells. A shell can also be the covering of an egg. When you buy eggs, make sure that the shells are not cracked. A shell is also the hard cover of a seed or fruit. Use a nutcracker to open walnut and pecan shells. A shell game is played with three walnut shells and a pea. If someone is playing a shell game, they are trying to trick you. Watch this video to see it in action. Watch the 2017 movie trailer of Ghost in the Shell, based on the Japanese manga series. There are other meanings of shell.